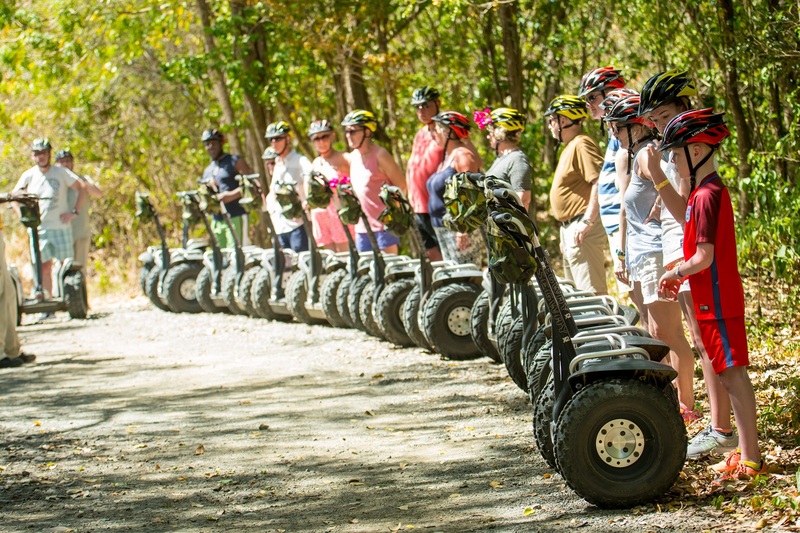 Explore the historical wonders of Mount Pimard in the heart of Rodney Bay while gliding effortlessly on environmentally friendly Segway x2 along the 1.7 mile trail. 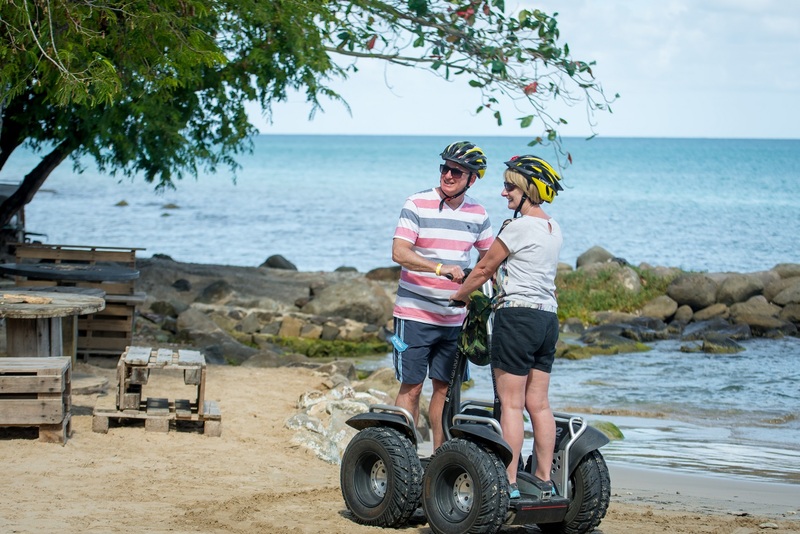 Enjoy breath taking views of Saint Lucia’s dramatic West Coast, including north beaches, military lookouts and panoramic Pigeon Island. 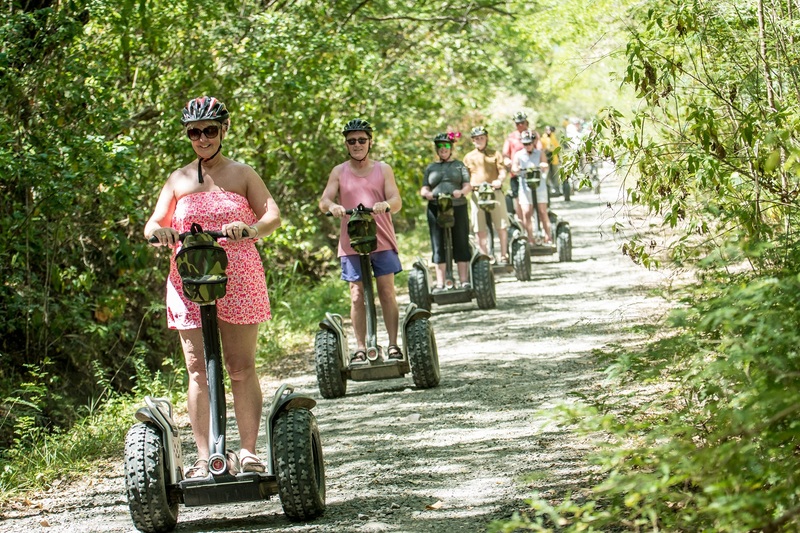 If you have never glided before, have no fear. 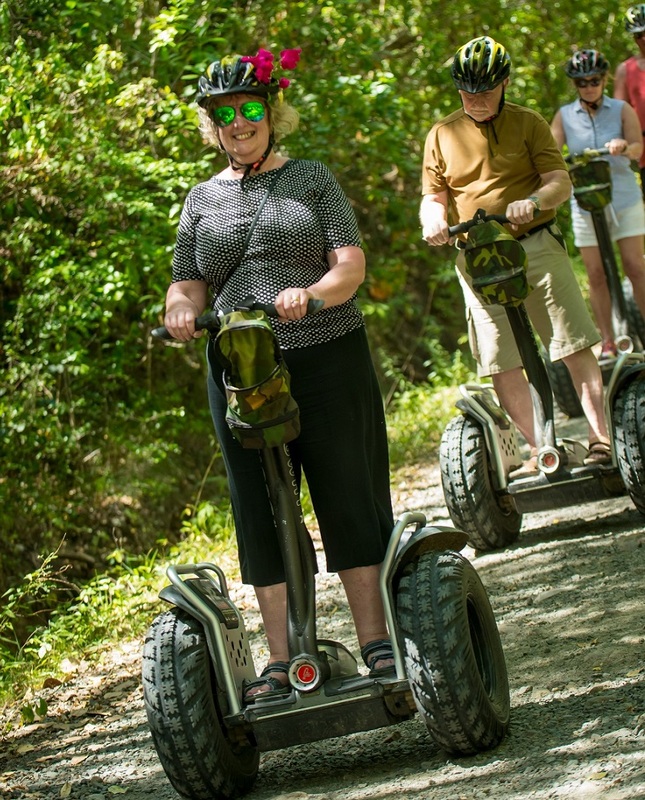 You will be given practice time on one of our tracks, before heading up to an extensive groomed nature trail, where informative guides will inform about the various plants, trees and the many battles between the English and French for our beautiful fair Helen. 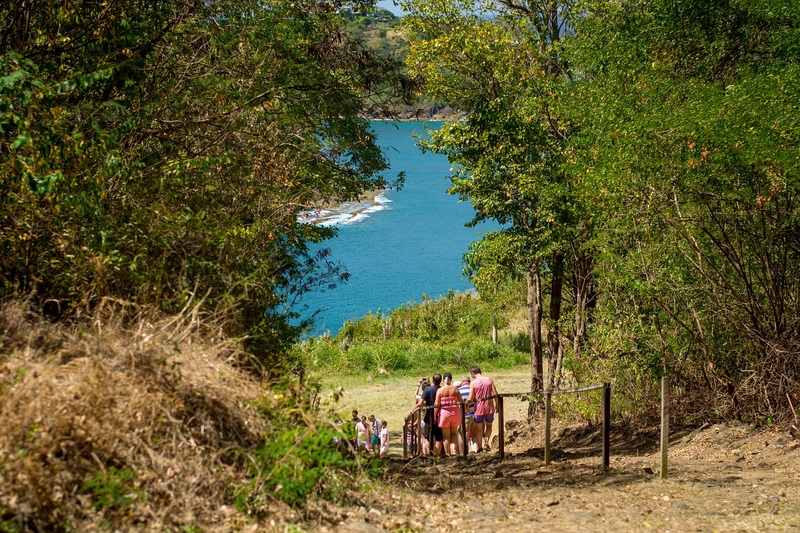 Take a short walk up hill to view the volcanic masterpiece and experience “stone-faced fish pond” where the fishes await to sample what you have to offer. START TIME 09:00 a.m. 11:00 a.m., 2:00 p.m. & 4:00 p.m.